Price Reduced! 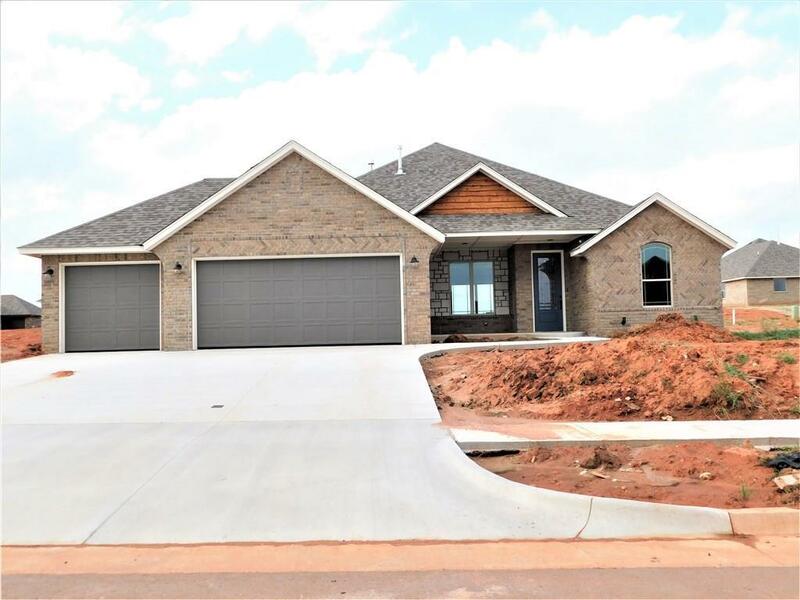 Brand new home has a gorgeous granite in the kitchen and both bathrooms, garage has a 3rd Bay Drive through garage. The home will have custom built cabinets, bull nosed corners, canned lights in living room and kitchen, crown molding, designer tile in bathrooms and more! 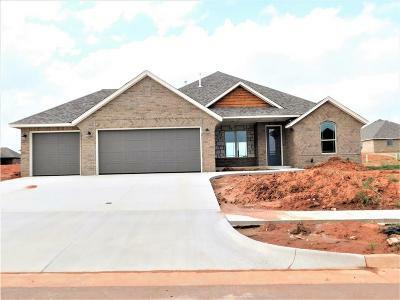 4th bedroom could be optional study, craft room or exercise room, low-e thermopane windows covered patio, door into the laundry area from the master closet, Builder's Special of the month is $5000 toward Buyers Costs or upgrades. Neighborhood clubhouse and swimming pool coming soon! One year Builder's warranty, termite warranty, 30 yr. shingle warranty, manufacturer's warranties and more!